A 10,000 seat indoor entertainment venue. This world-class arena can stage a number of sporting events with an Olympic sized ice pad and a 200m hydraulically built athletics track for hosting major indoor athletics events. 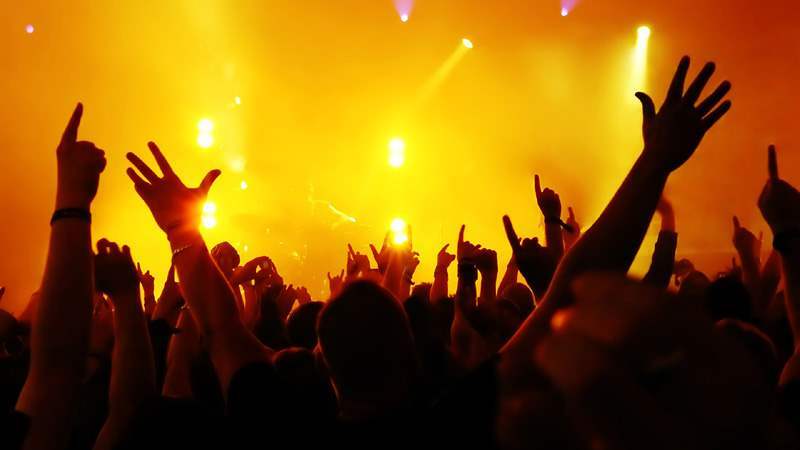 While also attracting international stars from the world of pop, rock, hip-hop and classical music and stage for unforgettable concerts at the venue. Harcourt is an international property development company with over 50 years experience restoring and renovating listed heritage buildings. Since 2003, Harcourt has developed film studios, educational facilities, apartments and visitor attractions; helping to make Titanic Quarter a prestigious new community for Belfast.